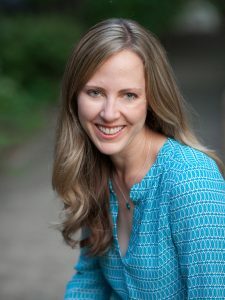 This article, written and photographed by Charlotte Geary, originally appeared in Modern Reston magazine. 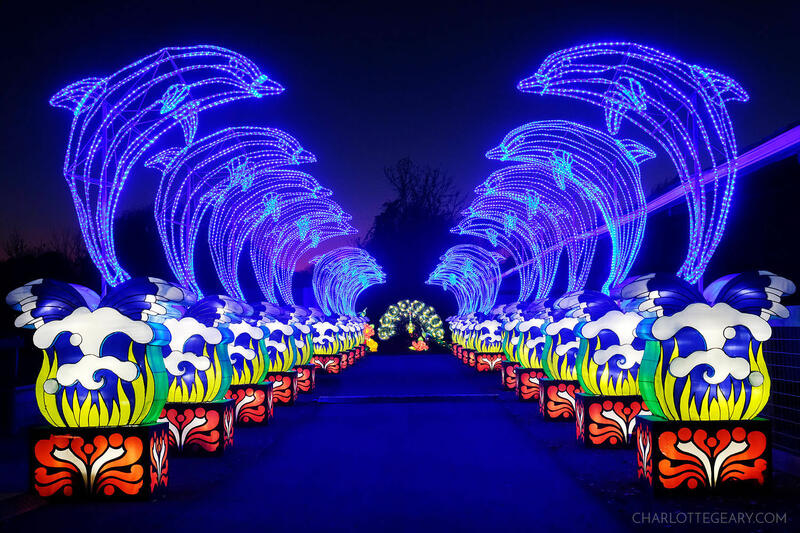 From what I’d heard about it, I expected that this show would be interesting, but I had no idea that the Chinese Lantern Festival was going to be the most amazing holiday lights display in the area. This new event is currently taking place at Roer’s Zoofari in Vienna, and it’s one that I highly recommend. I loved it. 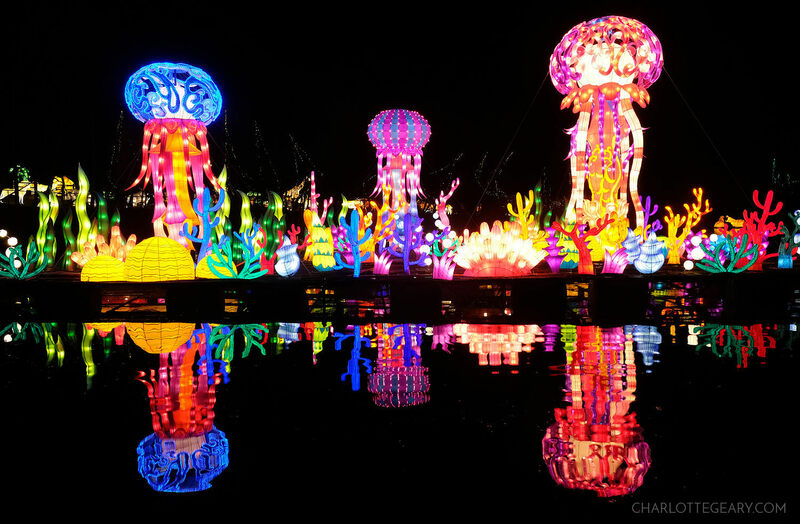 The Chinese Lantern Festival is a nighttime display of 800 hand-crafted lanterns. 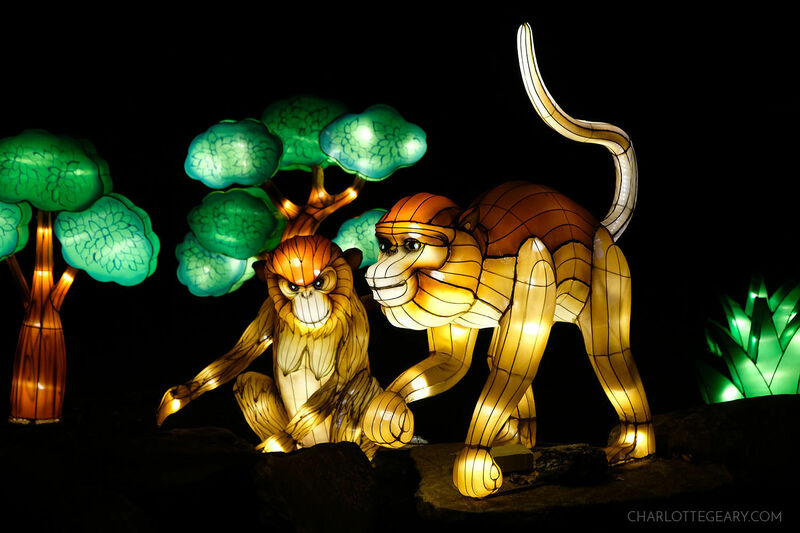 These illuminated sculptures were created by 14 artisans from Zigong, China, who traveled to Northern Virginia and spent a month setting up this elaborate display. I had envisioned paper-wrapped, box-shaped lanterns hanging from trees. What I found instead was a glowing menagerie of colorful animals and other shapes from nature. The artistry is astounding. The animal theme is an appropriate choice for the festival’s setting of Roer’s Zoo (the location of the former Reston Zoo). The festival is run by a different company, though, so you will need to purchase evening festival tickets separately from daytime zoo tickets. Festival admission is not cheap — at $15 for kids and $25 for adults, this festival is certainly a splurge for most visitors. I have not been able to find discount ticket options for this festival, so please let us know in the comments if you can recommend any. But given the extraordinary amount of work and talent put into this event, I think the costs are justified. Each lantern is a hand-crafted sculpture built with a metal frame and covered with fabric. Many of the lanterns are animated. Each individual piece is created with an impressive eye for detail, and when put all together, the collection of hundreds of animals is a sheer delight to behold. 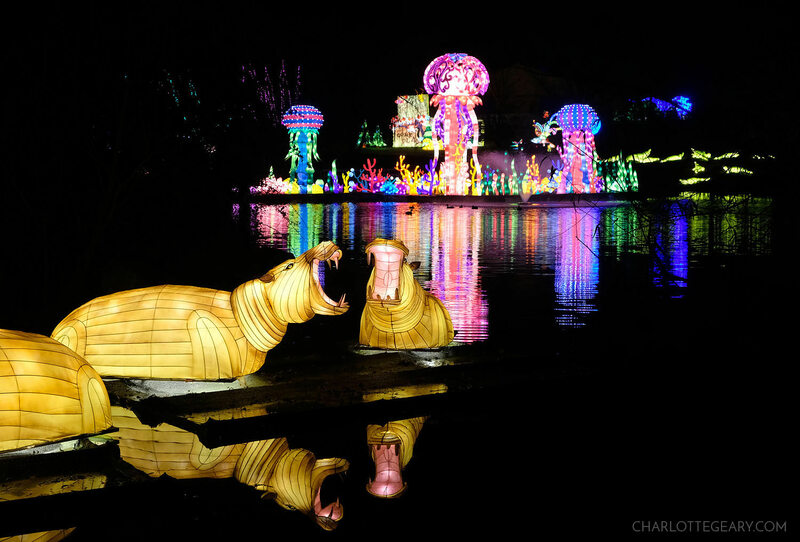 The festival also includes other activities, including nightly martial arts demonstrations (beginning in late November), as well as live inner glass painting, Chinese arts and crafts, and animated dinosaurs for children to ride. The festival has a couple Santa Claus displays, but otherwise it isn’t specifically holiday-related. So if you don’t celebrate Christmas, or if you aren’t quite in the holiday spirit yet, you can still enjoy this festival. It would appeal to a wide range of people, from families with young children to couples on date night. 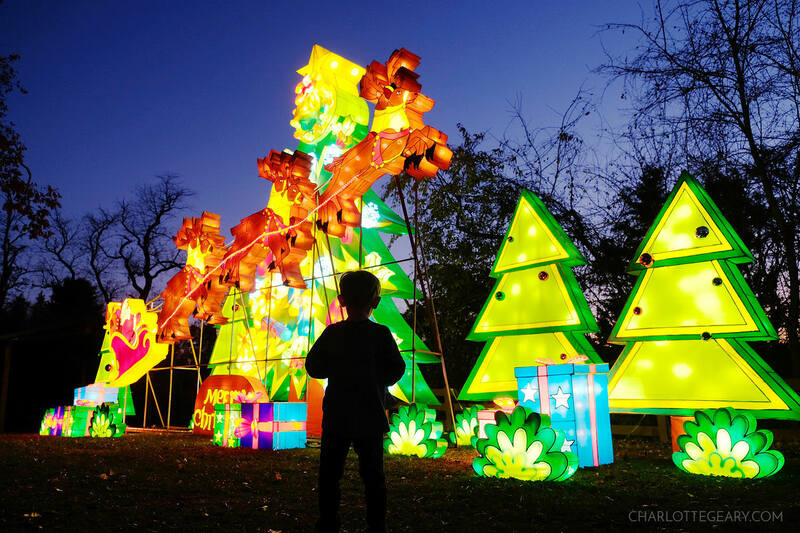 The Chinese Lantern Festival is a truly wonderful art exhibit that we are fortunate to have right here in our neighborhood. I plan to go back and see it all again soon. 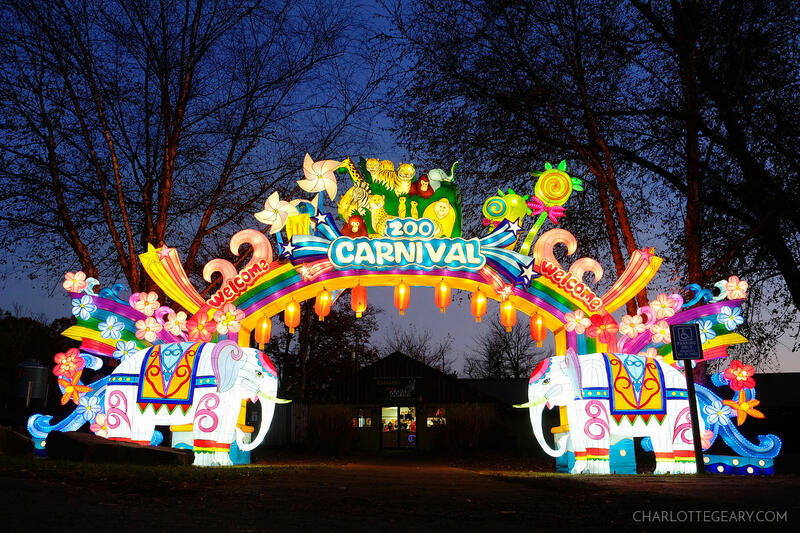 The Chinese Lantern Festival takes place at Roer’s Zoofari at 1228 Hunter Mill Road (the location of the former Reston Zoo). It is open select nights from November 16, 2016 – January 1, 2017 from 5-9pm. Admission is $25 for adults and $15 for children.